My children’s pediatrician said the probiotic capsule, which she prescribed to my children before and during their hospitalization in 2011, has helped my children to recover faster from dengue fever. 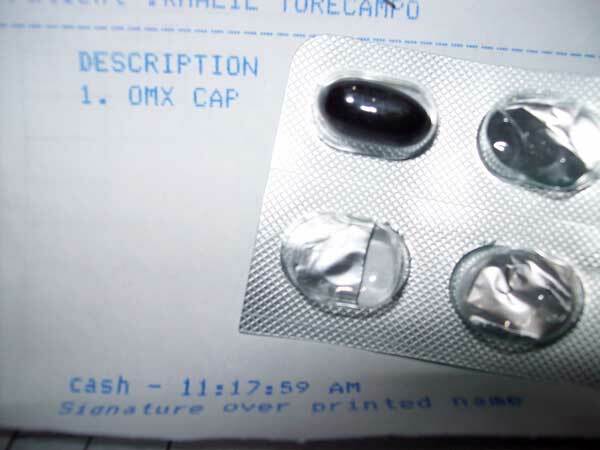 Omx is a prescription probiotic supplement. You need to consult your doctor about taking any medicine or supplement. Source: Concluding part of a local study conducted by Doctors Grace Uy, Felizardo Gatcheco, Luisito Ruiz on the beneficial effects of probiotics in Grade II Dengue Hemorrhagic Fever (DHF). Disclaimer: This is not to promote Omx, but to substantiate what our pedia is telling about probiotics. 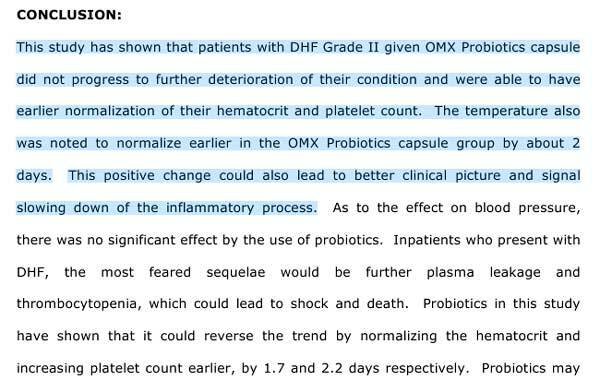 This entry was posted in Medicine and tagged dengue fever, omx, probiotic, supplement on May 29, 2015 by Yami. Sharing this bit of important information from http://www.infographicsposters.com/. This entry was posted in Emergency preparedness, Safety and tagged earthquake, earthquake drill, earthquake safety tips, what to do during earthquake on May 22, 2015 by Yami. Vacation will be over in a couple of weeks. I’m sure moms will hear lot complaints from their kids when they coaxed them to go to bed early. If you have older kids, you can make the remaining vacation days busy and worthwhile for them. If they are into music, visit website that supplies musical instruments, you might stumble a few pieces that might be of interest to them like a guitar or a piano. Sometimes these pieces are on sale so you better be prompt to get the best deal online. This entry was posted in Music and tagged musical instrument for kids, musical instrument for older kids on May 13, 2015 by Yami.